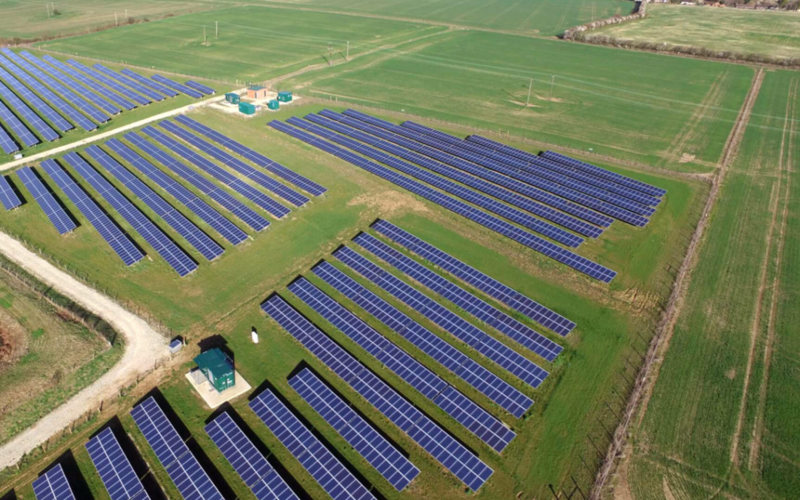 Image Credit: Above Surveying: The KTP’s combination of artificial intelligence, machine learning and computer vision will help Above Surveying to maintain their position as a market leader in the solar sector by delivering technologically advanced and intuitive inspection and analysis services to the booming solar sector. Above Surveying’s recent success is creating jobs in the region with the company planning to recruit a further ten members of staff in 2019 to meet demand. The new partnership with Essex will also allow Above Surveying to expand its international reach even further.